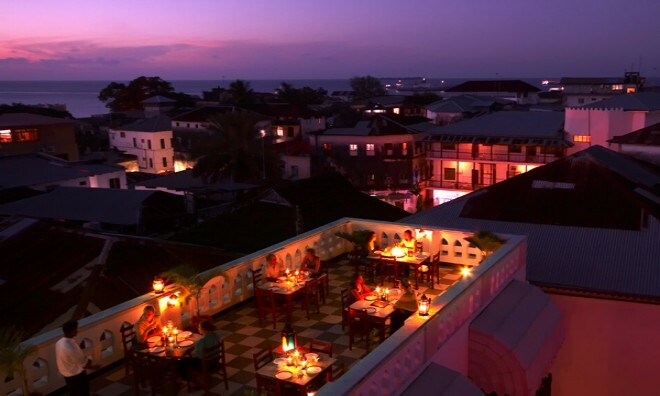 Known as the Sultan's quarters, this Stone town hotel epitomizes Arabian royalty and Tanzanian exuberance. 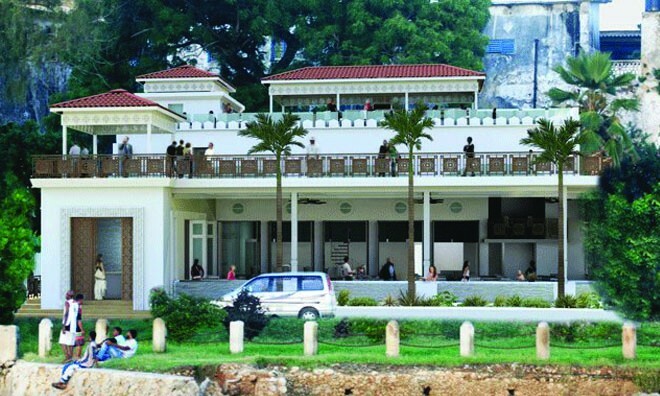 A private porter escorts you and your luggage into the hotel in true V.I.P style to the courts of the magical Dhow Palace. 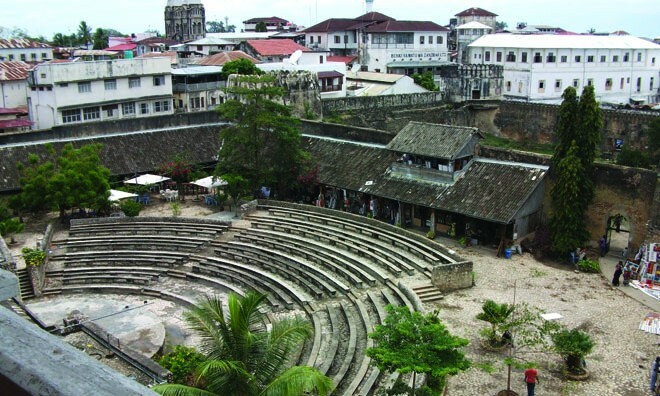 Rewarding the guest with a unique taste of Zanzibar's opulence and decadence that leaves you mesmerized and captivated for your whole stay. 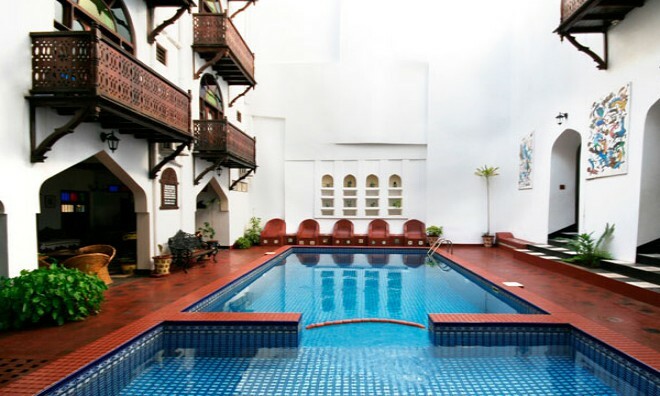 Set at the crux of the East African's sea point, Dhow Palace dances close to whimsical beaches, pretty sands and gentle sunrays that caress the skin. 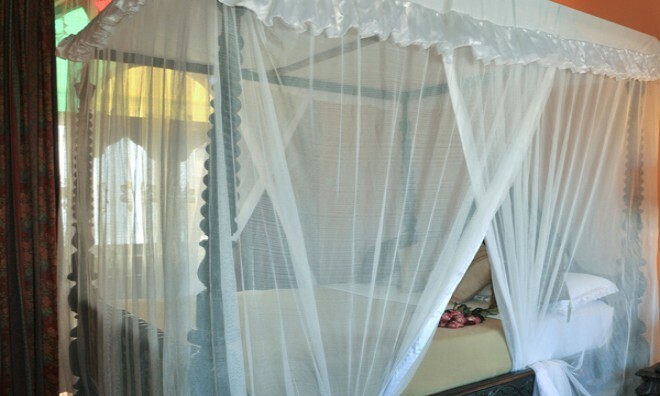 The aura of royalty and old school glamour cannot be escaped in the 30 suites of Dhow Palace. Inspired by its royal history, the rooms are draped with the same royal decor where the ornaments are antiques and the fabrics and furniture is rich and timeless. 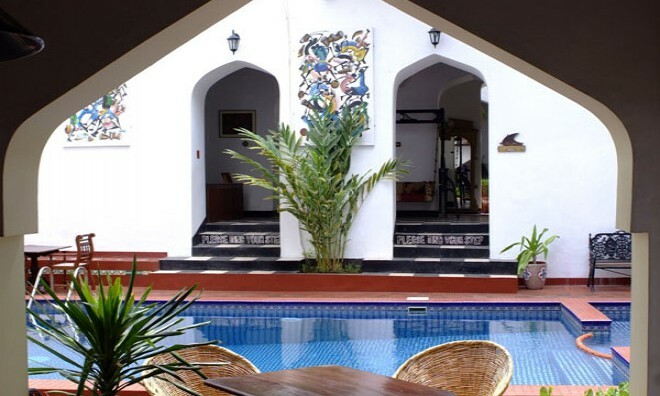 With modern amenities such as flat screen TV, Wi-Fi, water heater, fridge, dryer, phone and laundry services. Even the bathrooms cannot elude the Arabian theme that is the essence of Dhow Palace, with classy and chic amenities that leave you caressed in luxury. 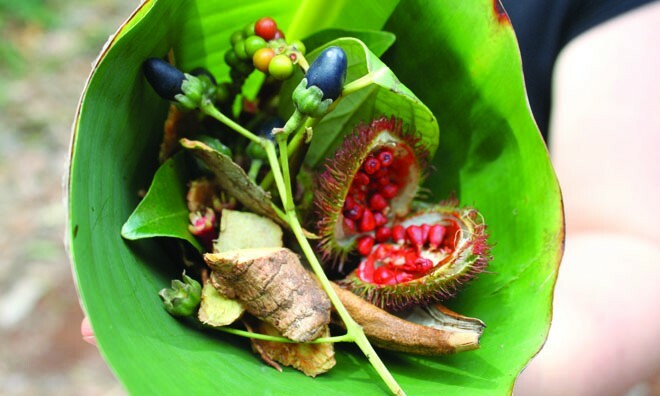 Pacify the stresses and tensions of everyday pressures with a dip in the courtyard pool and enjoy a Zanzibaran snack by the poolside snack bar. 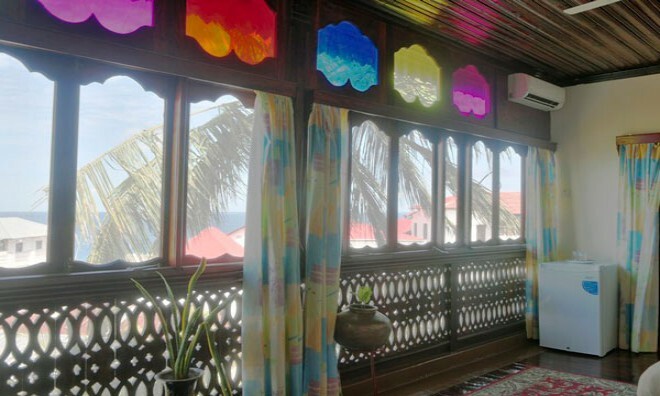 Ideal for family and couple vacations Dhow Palace puts you in the presence of staff that understands and respects the lineage of royalty that runs in the hotel. 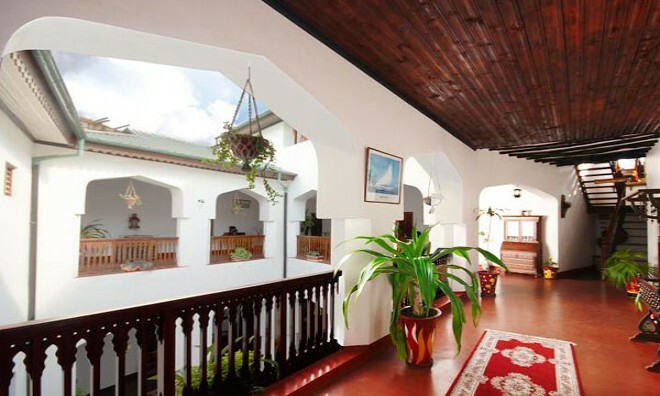 Here guests are made to feel like kings and queens in their own right. 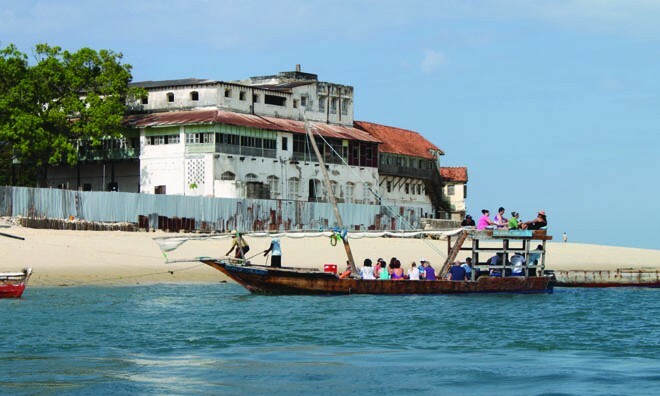 The royal Hotel in Zanzibar also boasts a restaurant by the name of Dhow Restaurant, located close to the pool. 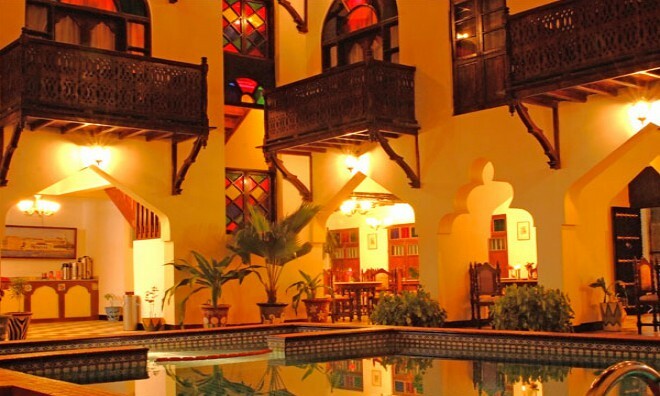 Guests can enjoy hearty, traditional meals on the rooftop under the skies or by the poolside of this Stone town hotel. 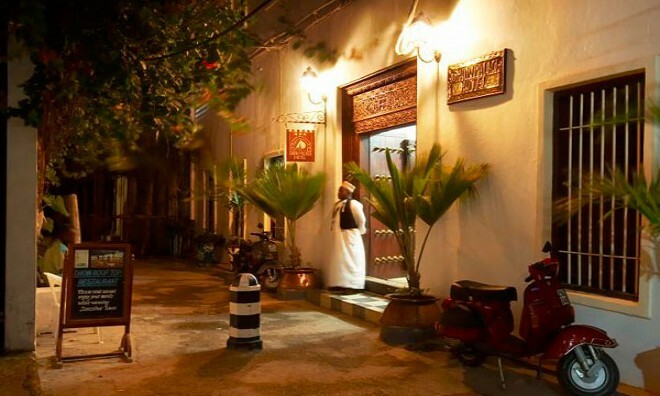 To break away from the hotel restaurant food, Dhow Palace is ideally situated in close proximity to the town's local attractions. 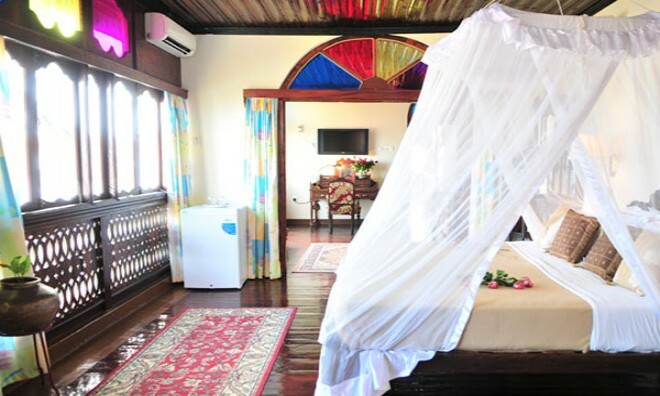 Why not share your experiences and reviews with the community and write a review for Dhow Palace.